Since moving to Portugal one of my favorite meals, when we eat out, is a fish stew (Caldeirada) but the type which is cooked and served in a copper dish called a Cataplana. As you can see from my photograph the dish has two hinged clam-like shells which are clamped tightly together during cooking. Researching the origin of the dish Wikipedia states the Cataplana was invented by Armando Luz (1927-2002), however other sources such as www.lecreuset.co.uk and www.recipes4us.co.uk informs us the Cataplana was first introduced to the Algarve by the Moors in the 8th Century, during their occupation. Help I’m confused! Usually, when I see Cataplana de Peixe on the menu it’s for two people so I was delighted to discover the Don Sebastian restaurant in Lagos served single portions! Mr. Piglet is not keen on fish stew and even less so since eating Caldeirada which contained fish lips; the type of fish that looks like its lips have undergone a Botox operation. It made us laugh because the lips were not attached to anything and just yawned at him when he spooned some of the stew onto his plate. Then when he discovered some white hard round things which our friend informed him were the fishes eye balls, Mr. Piglet nearly evaporated on the spot! Trawling through recipes on Google and YouTube ingredients can include anything from pork and clams to fish and seafood etc. 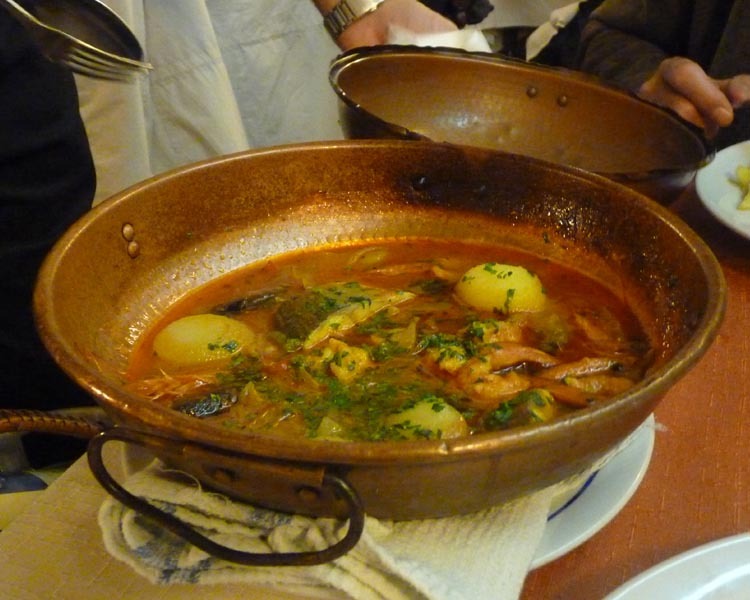 Love this blog and I may try and adapt the Cataplana using my Tagine and some of our local fish. Of course it wont be the same but then thats what local food is all about isn’t it? I think the principle is the same – was it the moors who also used Tagine’s?. The food is steamed. I’d love to buy one but they are very expensive and since researching I reckon I could use my wok and I’ve got a domed lid I could use with it. Life is all about compromise. Interesting varitions on a theme! Nice regional dish for which others, I am certain, can be substituted 🙂 ! Your video easy enough to follow and much fun – but methinks the slow pace of Portugal is visible – Have filed it for a quieter time . . . 😀 ! Thanks heaps!!!!!! I love fish cataplana too! I was also under the impression it was a “moorish” tradition. I have a South African friend married to a Portuguese, who lives here in Perth, and she has one of those hinged pans and invites us when she cooks Cataplana. Hi Sami, there are so many variations I had great fun watching the videos and looking for recipes. I like the recipe with the Lisbon sauce best! I’d love to cook this, but I’d be wasting my time. Mr P is really not keen. 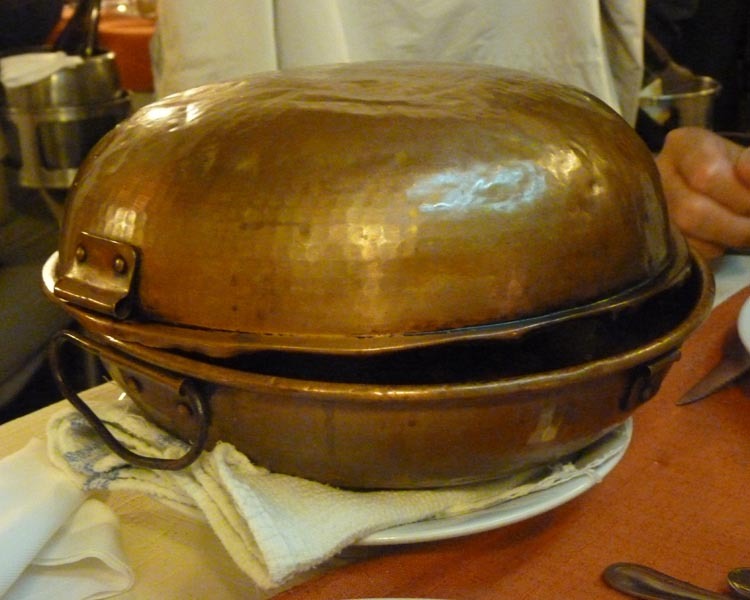 Have you not been tempted to take a Cataplana dish back with you? Seems like something between bouillabaisse and paella !? Not sure about the paella, but just looked up bouillabaisse and yes it is 🙂 Do you like it? I’m afraid it’s a little too fishy for my taste, but like paella. I wanted to buy one last time we were there but for some reason didn’t manage to buy my pot! I’d happily share a potful with you! I fish stew sounds really good – minus the fish lips and eyeballs of course! 🙂 How’s the weight loss coming? I’m down about 4 pounds. 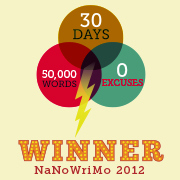 That’s excellent – well done! I’ve had a bad couple of weeks, went to France and can’t sem to get back into the groove. I’m starting zumba…so we will see. Good luck and You can do it! Take out an outfit you’d like to look goo in and keep it visible for motivation. I have a pair of pants that I like that I try on regularly. Hope it works. Yeah, I wish I’d taken a photograph! and me for the toilet with laughter! Well, we live and learn. Wait ’til I mesmerise the Missus with my knowledge of what a Cataplana is. And my dyslexia is showing…Celeste, naturally. I love Cataplana! Actually I have two Cataplana in my household. My mom is Portuguese, my Dad Italian, and I live now in the U.S., but I am very proud to maintain the tradition. I really enjoy reading your blog, bringing lots of memories of my grandparents and my summers and Christmas vacations in Lisboa…muita saudade! Olá Linda 🙂 and welcome. I think I will be saving for a Cataplana. Not only are they a great cooking dish but they make the food look interesting when you bring the dish to the table.